Stacy Fulton is an Alabama native, but a Texas transplant. She is a wife to Ron for 23 years and an adoptive mom to 3 amazing boys. Stacy is the Communications Manager at Trinity Church in Cedar Hill, TX. Stacy is a firm believer that when our lives take different turns than what we planned, we have what it takes to recover. Out of this belief, Stacy authored the book, A Dance in the Dark: Discovering Hidden Treasures in Life’s Darkest Valleys. Stacy is also a professional Photographer and owns Captured by Stacy Fulton. In her free time, Stacy is a runner and an avid marathoner. 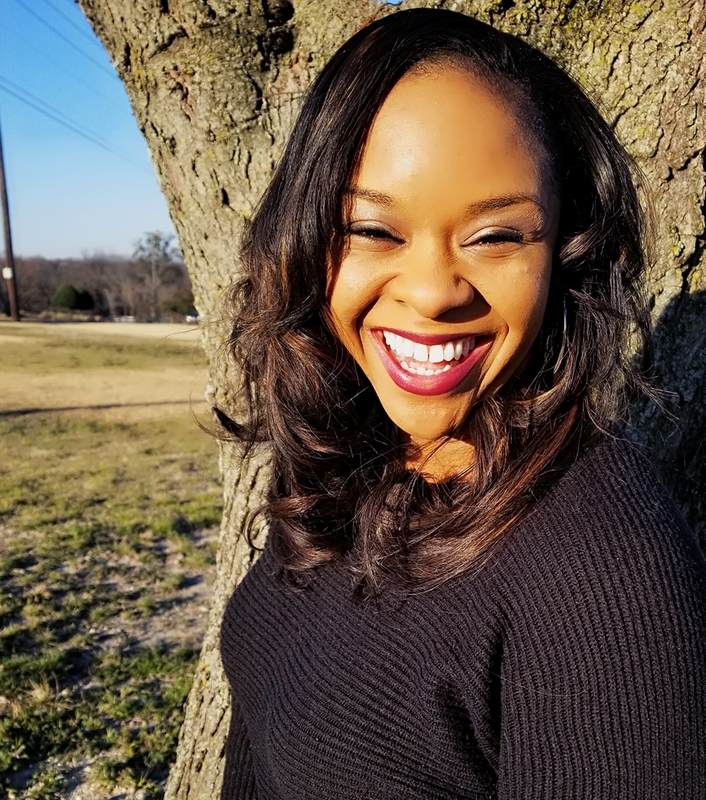 Kaye Flewellen is a Baylor University graduate with a Bachelor of Science degree in Communications/Public Relations, Salon Owner, Stylist, Community Activist and Motivational Speaker. Building on her stellar career in the hair care industry, Kaye uses her respect in the beauty industry as a door opener to motivate others not to settle on pretty, rather to use inner beauty to transform the world. She combines her faith with business experience and life lessons to inspire and motivate others to maximize their potential. Having written her freshman book, A Mane Attraction: A Go-To guide for healthy hair, producing award wining styles and articles for national hair magazine publications and worked as a Certified Educator for several hair care companies; Kaye now brings her God-given gifts, writing abilities, business savvy, community service, and personal inspiration to one stage. 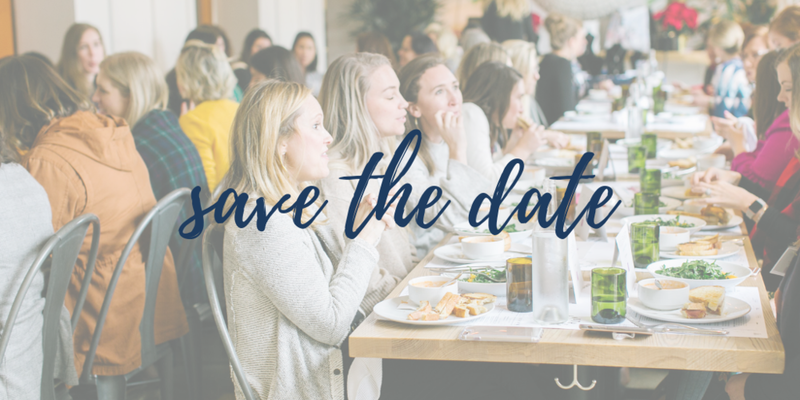 As a Speaker, she renders a compelling, high-energy presentation motivating audiences to take proactive steps to improve their lives, engage with or set new personal and professional goals, and become positive forces for change within their communities. Kaye employs a personal, hands-on approach with her audience, and her transparency renders her easily relatable to diverse audiences. 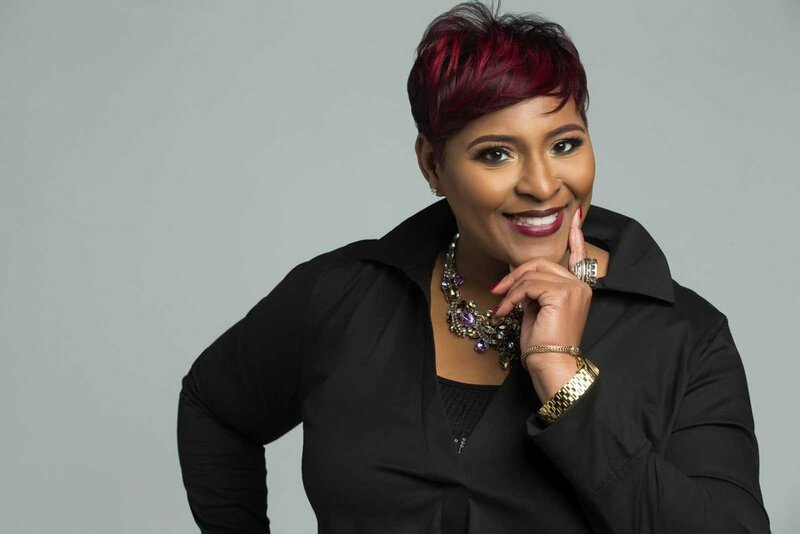 Kaye is a member of the Potters House Dallas, under the leadership of Bishop T. D. Jakes. She has volunteered for several community organizations such as Girls Inc., Dallas, Pitre Vision: Girls Mentoring Girls, Brother Bill’s Mentoring, and Young Women of Excellence. In 2008 she became a founding board member of the Rollings Foundation, an organization focusing on South Africa. The mission of the Rollings Foundation is to meet the health and educational needs of children by supplying daily lunches and school supplies for children, planting vegetable gardens, and digging water wells. Kaye partnered with the United States Center for Disease Control (CDC), to educate stylists on AIDS awareness and prevention. She worked in collaboration with The City of Dallas, and UT Southwestern Dallas to launch FADE OUT HIV, a HIV awareness and prevention initiative to train barbers and stylists in Black communities to be an awareness and prevention resource. Baylor University recognized her as one of their distinguished alumni for her philanthropic efforts both in her community and abroad. Mekeisha Steele is an educator, mother of 3 adult-ish children, and wife over over 20 years to Greg Steele. She's a graduate of Baylor University and Concordia University with degrees in Education from both. After receiving her Masters degree and spending over 15 years in public education, Mekeisha made the decision to work at the school that her children attended, Turning Point Christian Academy, to help better manage their education. She has served as their Director of Education since 2012. Mekeisha is also a long-time sports mom. Years of taking her boys back and forth to games, tournaments and practices taught her a thing or two about how the industry works. She's now the organizer for the TACA Storm Basketball team, a home school basketball team that serves Southern Dallas County and beyond. Two decades of growing in life and love have taught Mekeisha more than a few lessons in how to adjust when life throws at you the unexpected and unanticipated. She's grateful to share her victories and her stories with working women, busy moms and high school students. Monica is an author, mentor, educator, TED presenter and a business professional with over 26 years of experience in cost, taxation, and operational management with a Fortune 100 company, United Parcel Service. A skilled and credentialed entrepreneur and sought-after speaker, she is widely known for her contribution to Epitome Magazine, which is published by her husband Todrick Johnson under the segment: Word of Wisdom with ONEWORD, and her TED Talk, Can we end a culture of abandonment?